EXTREME BARBIE JEEP RACING! You have got to see this! Redneck Souljers – Kendrick Lamar Control (Remix) Cruise Control New tune! What y’all think? 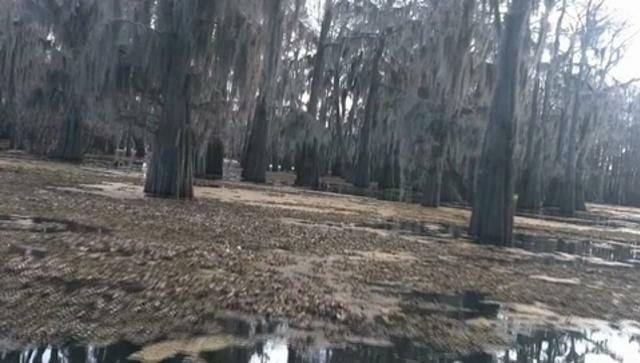 Jawga Boyz – Chillin In The Backwoods It’s finally here! Enjoy, it’s good! 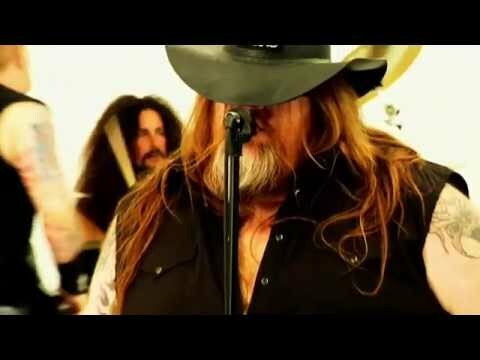 Colt Ford – Country Thang Colt explains the joys of being from the country! It’s a country thang! Y’all understand? Relacs – The LACS Feat. Sarah Ross This is one sweet song! Sarah Ross “Hick Hops” new darlin is taking over! 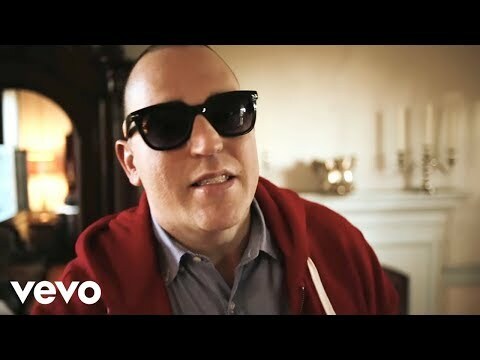 Bubba Sparxxx – Country Folks ft. Colt Ford and Danny Boone! Kuntry fried baptized in gravy! OH Lawd! Bubba and Colt! Hell Yeah! Mudding, trucks, women and beer all that in one place means only one thing! Redneck heaven. GOLD DIGGER – The Pigs Australia’s got talent contestants the pigs bring a twist to country that’s sure to start a riot! Only Warning – Moccasin Creek! Another hit for tha creek! Jessta James “Better Man Acoustic” Very good song and peek at what goes on before a concert! Twang & Round “SIPPIN ON SHINE” They’re back! And still throwin out some damn good HickHop! The Lacs – Keep It Redneck Check it out and tell us what you think! BIG SMO “THIS ROAD I’M ON” Great new release off of Bonfire music!